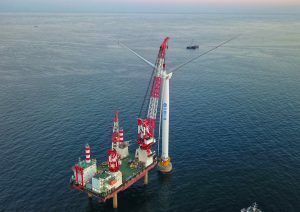 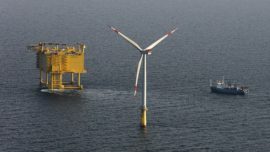 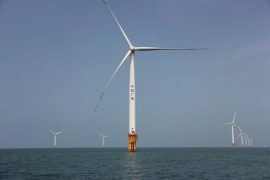 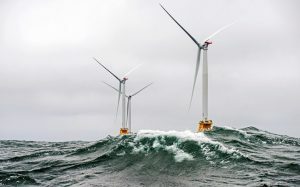 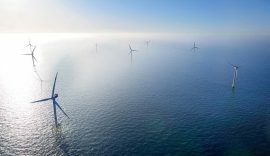 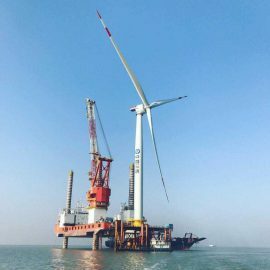 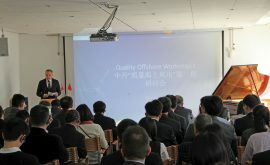 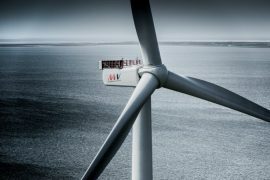 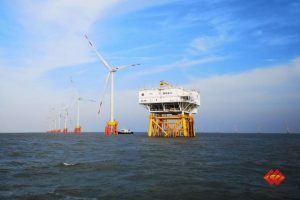 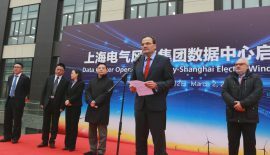 The 302.4MW Dafeng H3 offshore wind farm has reached full capacity after the final of the 72 wind turbines was connected to the Chinese grid on 20 December. 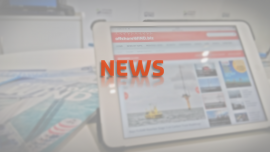 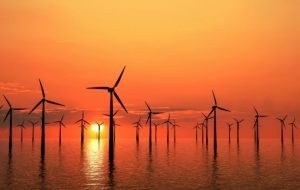 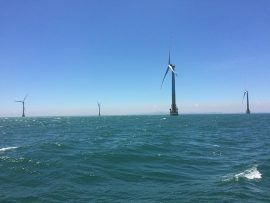 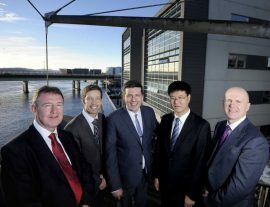 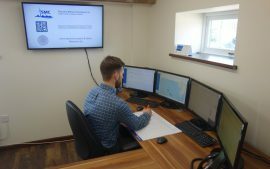 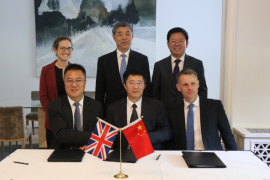 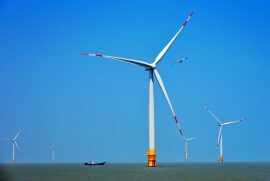 LOC Renewables has signed a contract with Haixia Goldenbridge Insurance to deliver marine warranty survey (MWS) services for the second phase of the Putian Pinghai Bay offshore wind project in the Fujian province, China’s first project to employ WMS activities. 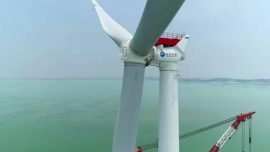 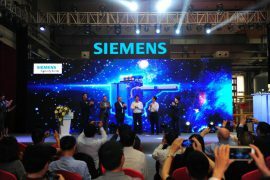 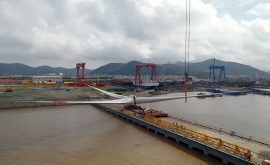 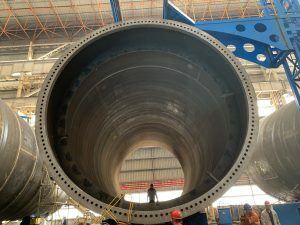 Mingyang Wind Power has installed what the company described as the world’s largest typhoon-resistant wind turbine – the MySE5.5-155 – offshore the Fujian Province in China.